Living Area: 1995 sq. ft. This Home Is Adorable And Simply Charming! 4 Bedroom, 2 Bathroom, Formal Dining, Eat-In Kitchen, 2 Living Areas Home With Tons Of Updates. 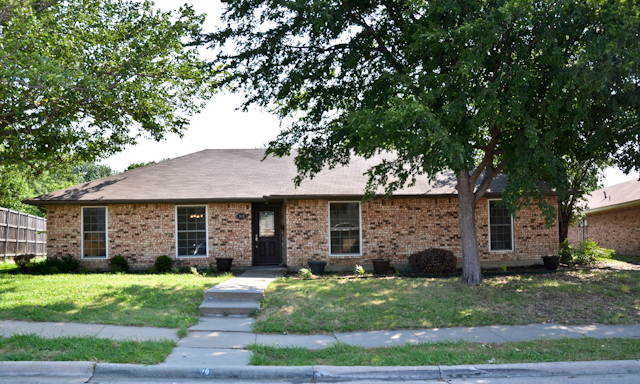 This Home Offers Wood Floors, Ceramic Tile, Updated Countertops & Cabinets With Black Appliances In Kitchen. This HOme Has Pella Windows, 6 Panel Doors, Digital Thermostat And So Much More. This Home Will Not Last Long!